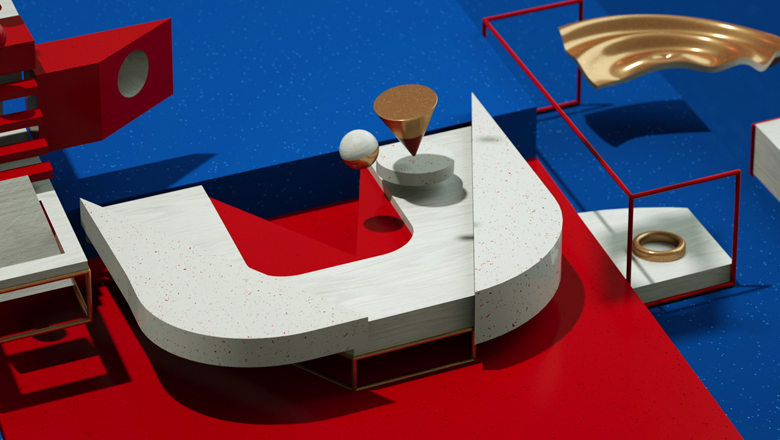 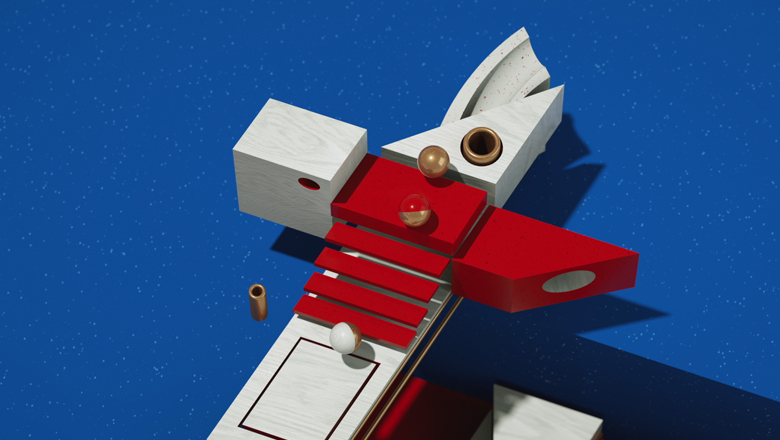 CJ E&M needed a fun and fresh updrage for two of tvN’s idents. 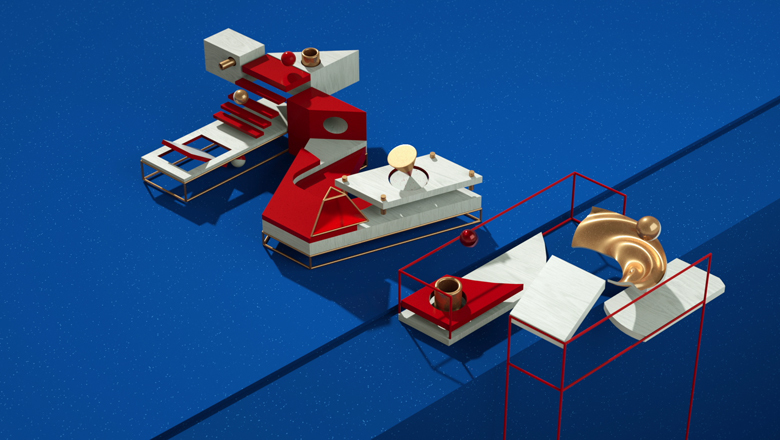 The first ident ties together different features representing the vibrant mix of lifestyle, film, beauty, and cuisine in their “variety” programming; The second ident shows off toy-like graphics to exhibit the fun nature of the channel. 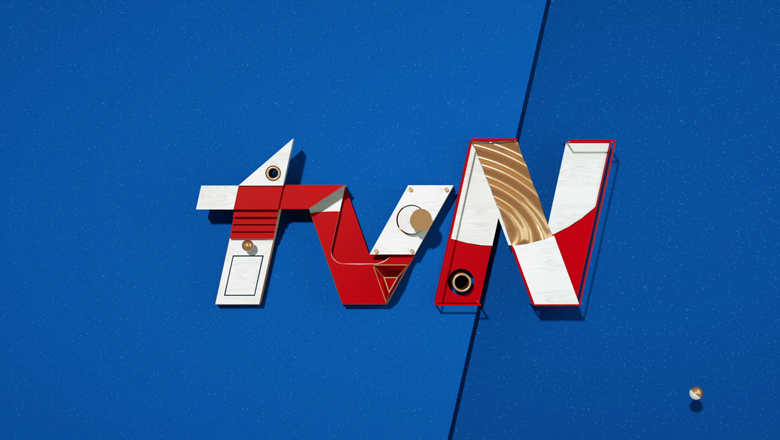 True to tvN’s tagline, this definitely was a project “Where Fun Takes Off”.